People's Supermarket movement gathers momentum in Barnes. Twitter's new London base...more details. Smitham Station is now Couldsdon Town. The Flying Scotsman now flies faster. Fascinating history of black servicemen in London during WWII. 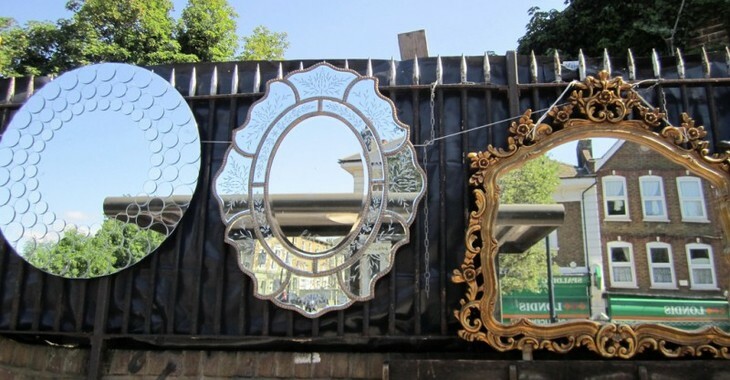 Mirror Mirror, by ganchingabz via the Londonist pool.